Brad Boyles who joined Moss Construction as a partner in 2012 brings a world of knowledge to the newly formed Moss Construction Construction company. He has worked in commercial construction in Charlotte, North Carolina since 1998. 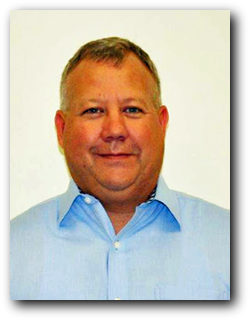 Starting out with Street Construction as a Senior Project Manager, Brad later joined DSS Corporation in 2003 as a Senior Project Manager and Vice President. He has done Class A construction, Data Centers, Retail Complexes, Medical Offices, Flex Buildings, and Industrial complex projects. His indepth understanding of commercial construction projects makes him a valued asset to Moss Construction in their current focus on commerical construction projects.